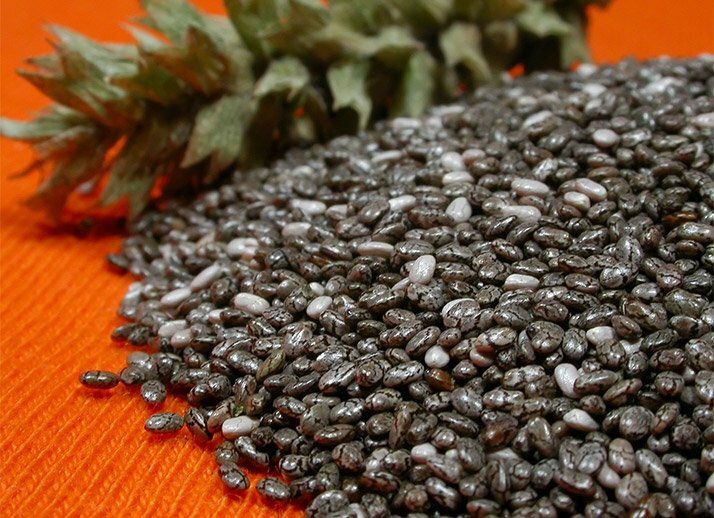 One of chia's many nutritional highlights is its lofty levels of dietary fiber. A mere tablespoon serving delivers about 5 grams, which can be significant for the many people who struggle to reach their daily quota of 38 grams for men and 25 grams for women. Beyond helping you feel full, fiber may help you grant yourself a few extra years. That's because fiber intake has an inverse relationship with your risk of developing heart disease, the leading cause of death in the world.2,3 It also has a powerful impact on improving blood glucose and cholesterol levels, which are additional reasons why it's such a powerful ally in disease prevention. Chia seeds are also laden with disease-fighting antioxidants, those much-ballyhooed compounds that roam the body looking for cell-damaging free radicals to knock out. Of course, no antioxidant can eliminate all free radicals, but in trying to do so, antioxidants are thought to also help reduce the risk for a number of chronic diseases. 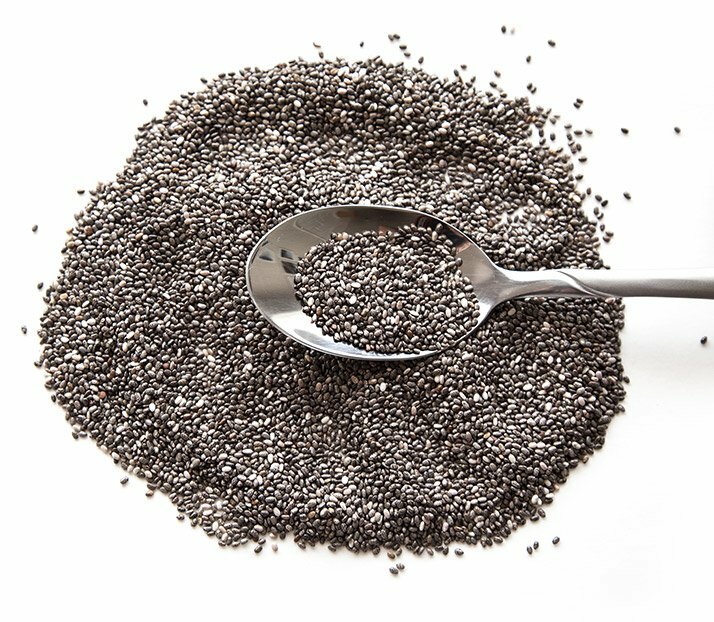 Since intense exercise can accelerate the production of free radicals, upping your intake of antioxidant-rich edibles like chia could theoretically improve recovery for better fitness gains. A 2016 American Journal of Clinical Nutrition study discovered that people with higher levels of ALA in their fat stores were less likely to suffer from insulin resistance.8 Insulin resistance is a major risk factor for several diseases, and by reducing insulin resistance, it's likely your risk for type 2 diabetes, heart disease, and body-fat gain will follow suit. In fact, a number of studies have found that the regular consumption of chia can work to improve blood-sugar control. Magnesium plays a role in hundreds of enzymatic reactions, including those involved with muscular contraction, protein synthesis, and energy production. It also positively impacts your sleep, which is vital for your continued gym gains. I find Chia seeds a little weird like it's strange looking but almost all of my friends who's into healthy eating has Chia in almost every meal they make and now I know why. Thanks for sharing. They are a great snack, try them out.